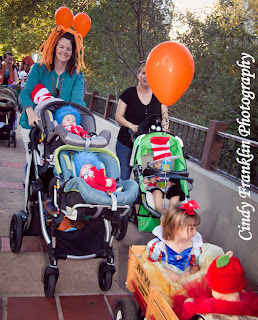 The 2011 Munchkin March was a great success! 259 kids attended and we gathered four huge barrels of food and $905 for The Food Bank Coalition of San Luis Obispo! That is equivalent to 9,430 pounds of food! Visit our Facebook page for photos from the event and more info about our the annual event! Photography courtesy of Cindy Franklin Photography.